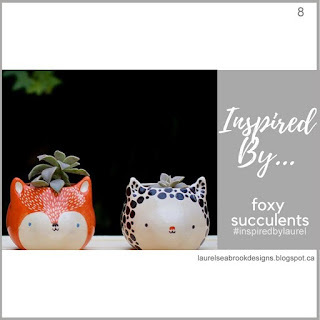 It's time for another Inspired By challenge and this week we have something Foxy! I will admit - I totally ended up in a WAY different direction when I originally looked at this challenge... but I like the end result regardless! Peacock Feathers, and Stormy Sky. get to ink it up! 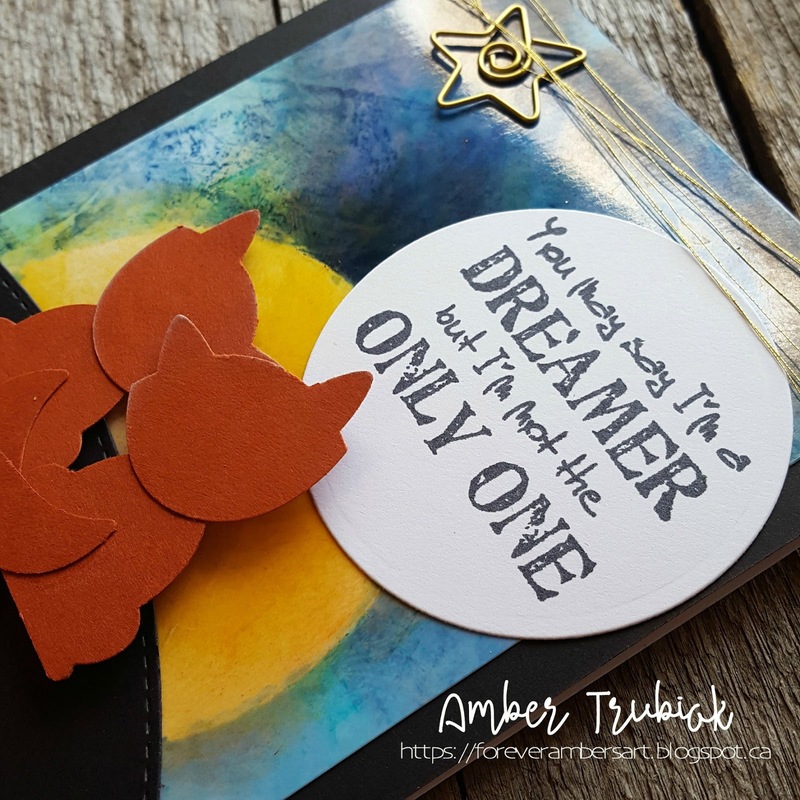 Play along with us and create ANY paper craft for our weekly challenge! Girl!!!! I so LOVE this!!!!! I can not find words to share how much i LOVE this, amazing! I love this...and I love that song too, so now that I have it in my head, it's OKAY! 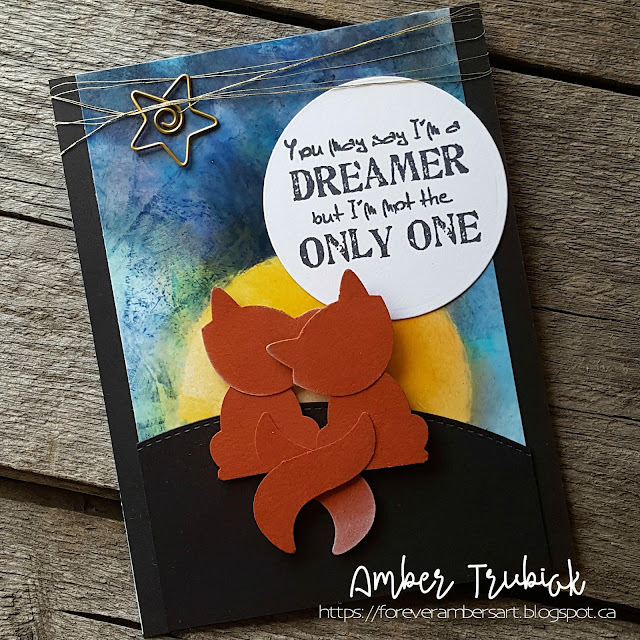 Sweet little scene you created!